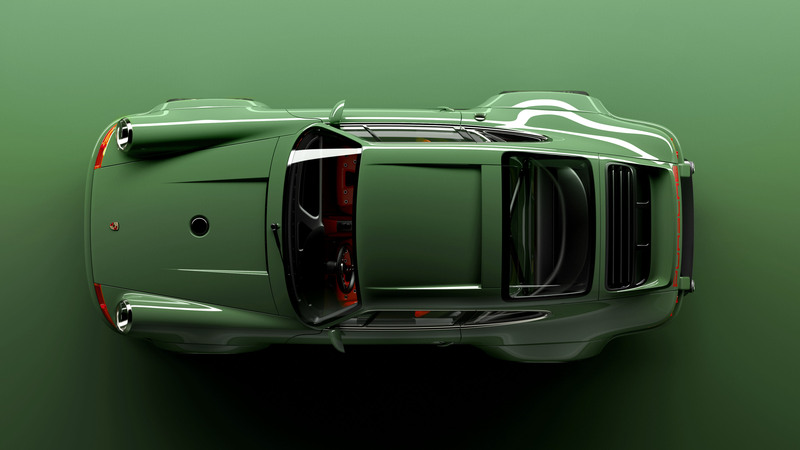 If you want Singer Vehicle Design to restore your Porsche 911, the world is your oyster. 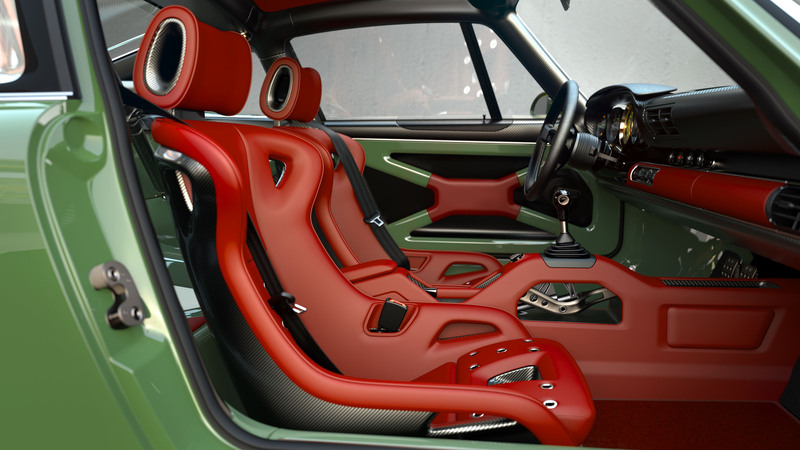 However, what if you want that oyster to be quite a bit lighter and more powerful than your ‘standard’ Porsche 911 reimagined by Singer? Thankfully the Californian concern – headed by British expat and sometime Britpop star, Rob Dickinson – has answered the question by teaming up with Williams Advanced Engineering (the consultancy arm of the championship-winning F1 team) to produce this. 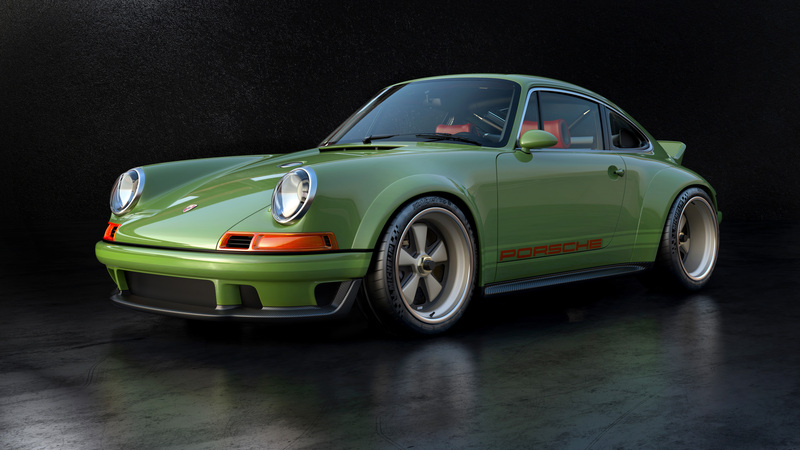 Using a 1990 964-generation Porsche 911 donor car provided by Singer client, Scott Blattner, the firm’s latest (and most extreme) restoration yet has been informed by an in-depth ‘Dynamics and Lightweighting Study’ carried out in association with Williams. The exact findings of the DLS will only be shared with a select band of 75 customers however, it’s pretty clear that the study has resulted in a reimagined Porsche 911 like no other. 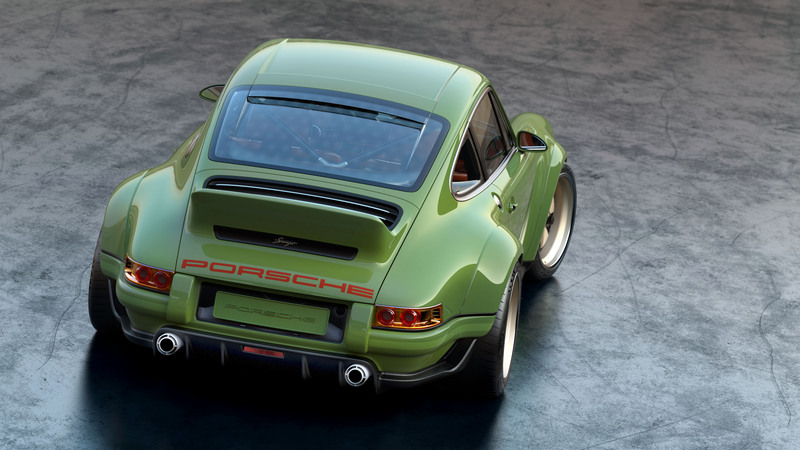 Blattner’s car (which will be soon be joined by two similarly envelope-pushing 911 restorations for a pair of Porsche collectors) features, at his request, more performance in every department. The underbody and surface aero has been perfected using CFD analysis at Williams’ HQ in Oxfordshire and the input of Norbert Singer (the legendary architect of Porsche’s Le Mans victories). 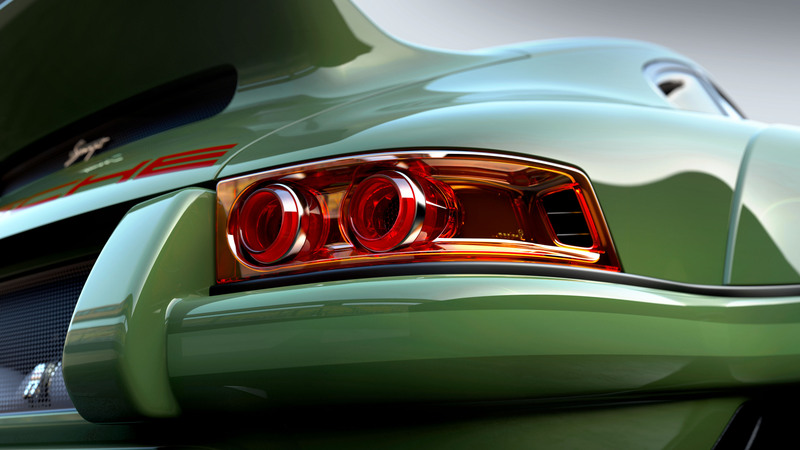 Intricate skirts have been integrated into the front and rear bumpers, while a rather purposeful diffuser sits between the twin tailpipes. There’s even a 2.7 RS-style ducktail spoiler to add a little extra downforce. 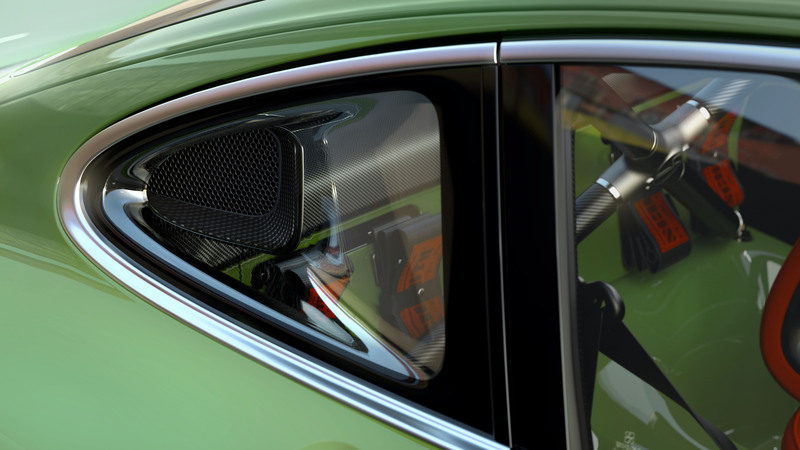 It’s just as well because, under the carbon fibre deck lid sits a new 500hp air-cooled motor, developed by Williams in consultation with Porsche icon, Hans Mezger. Four is the magic number here. 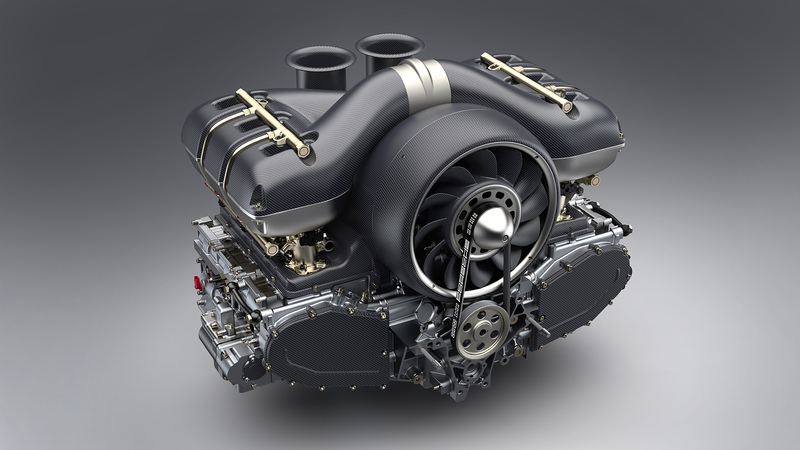 Starting with the 964’s standard 3.6-litre powerplant, the engine capacity has been increased to 4.0 litres with each cylinder getting four valves (themselves driven by one of four camshafts). 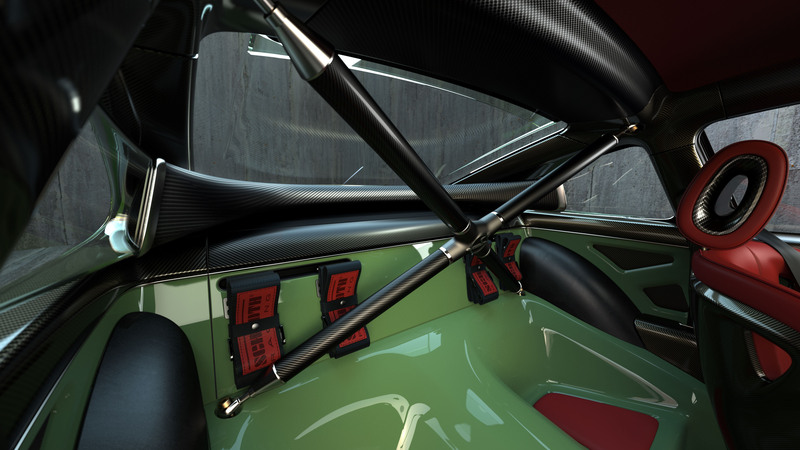 There’s liberal use of exotic materials too, such as titanium conrods, to help keep the rotating weight down, ensuring the motor revs to more than 9,000rpm. Sorry, are we geeking out too much? The lightweight treatment isn’t just reserved for the engine internals with the car itself subjected to a comprehensive diet, prescribed by the findings of Williams Advanced Engineering’s study. 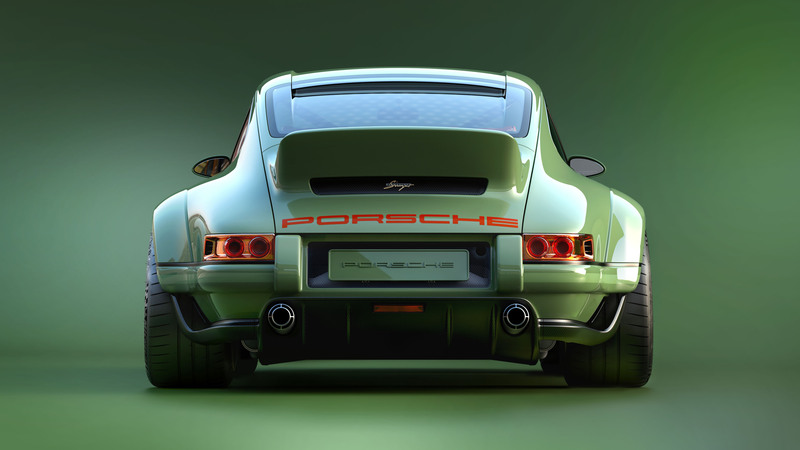 If you’re lucky enough to get yourself onto Singer’s waiting list and can plump for more than a ‘standard’ car, a Porsche 911 reimagined with input from Williams gets lashings of magnesium, titanium, carbon fibre and “other advanced materials” (ooh, mysterious). Blattner’s car has a minimum weight of just 990kg. 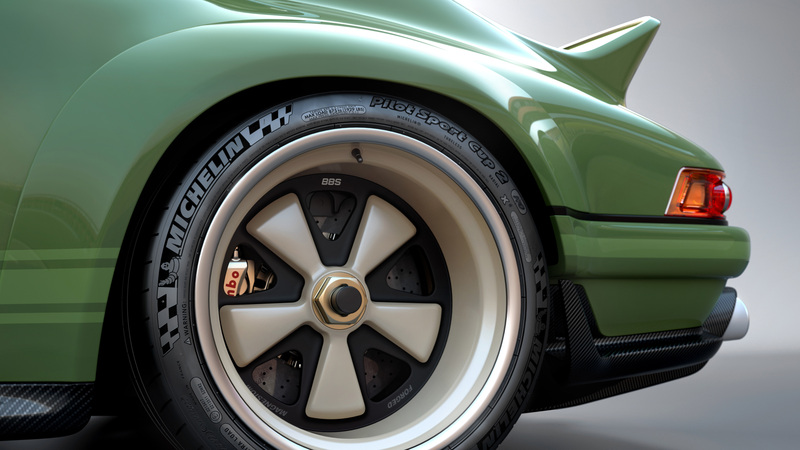 Over and above your run-of-the-mill Singer restorations (there’s a sentence we never thought we’d write), the DLS has led to bespoke Michelin Sport Cup 2 tyres, revised suspension geometry (with unique dampers), carbon ceramic stopping power provided by Brembo and all-new centre-lock magnesium wheels. 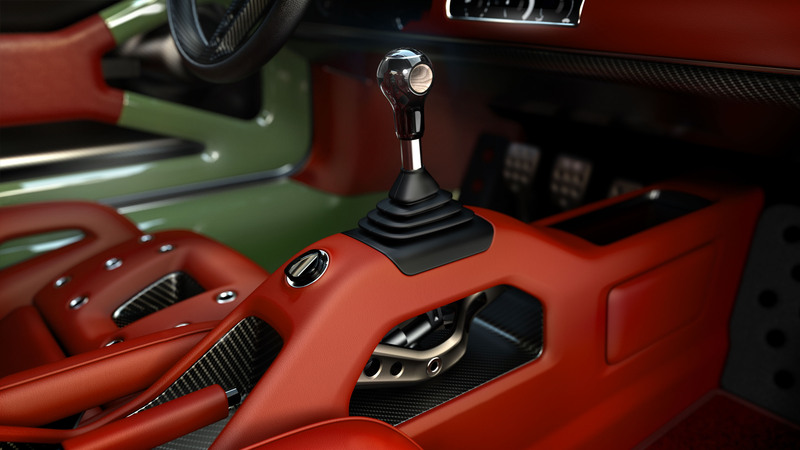 If, like us, you’re a Porsche 911 nut, the thought of these latest reimaginings will, likely, by now have rendered you a gibbering, drooling mess. The price isn’t going to help either. Naturally, there isn’t one. 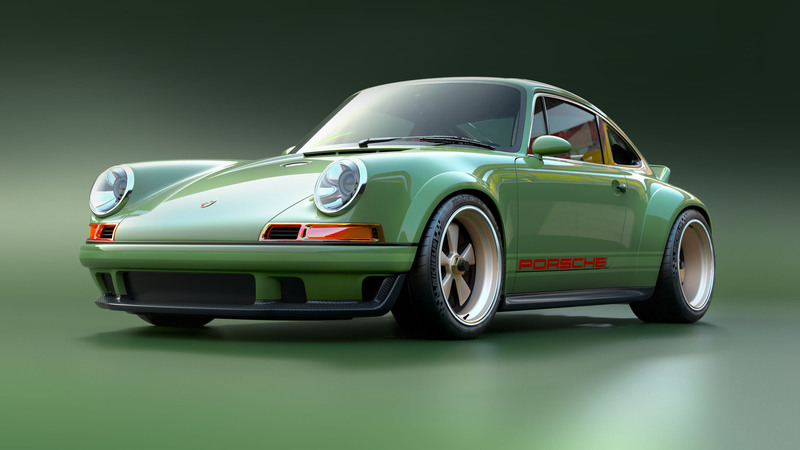 But, with Singer’s work starting around the $400,000 mark, we wouldn’t be surprised to see these latest Porsche 911 restorations tip towards seven figures. 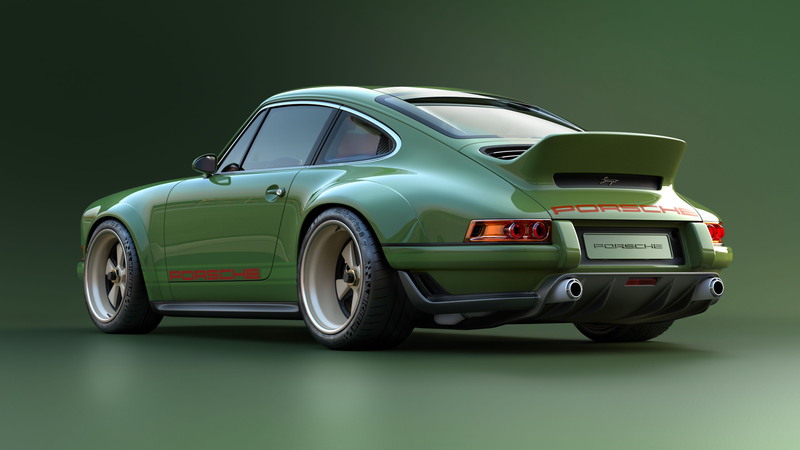 For that you do get what could well be the ultimate modified air-cooled Porsche 911, built at a dedicated facility at Williams’ factory to be known as ‘Singer at Grove’ with a level of detail that surpasses even Singer’s previous projects. If we had the means, we’d be first in line.